How Do You Go Pro in Esports? Going to Idaho Esports championships! My team and I are going over to Idaho Highschool Esports Championships (For CS:GO) to particpate and try to win first place. We have setup routines everyday where we practice YPRAC maps that teach us aiming, smoking, flashes, and fires. These maps have improved us alot, and i mean ALOT one of my teammates when he first started was horrible but i recommanded him to these maps and hes now on even playing terms with me and thats really good for us. I have been making us practice the comp rotation maps with callouts so we get to know the maps and the area names. 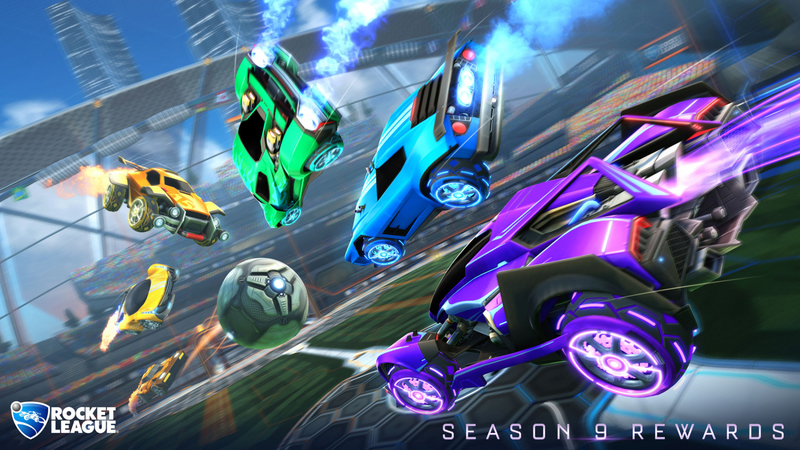 With Rocket Pass 3 just around the corner, we wanted to let you know what to expect on April 17. Along with an entirely new line of Free and Premium items unique to this Rocket Pass, Weekly Challenges are also being added to the mix. 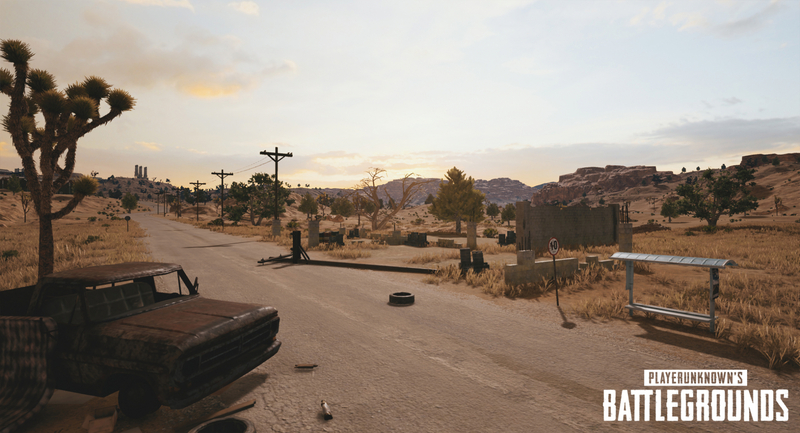 These Challenges will allow players to Tier Up even faster. 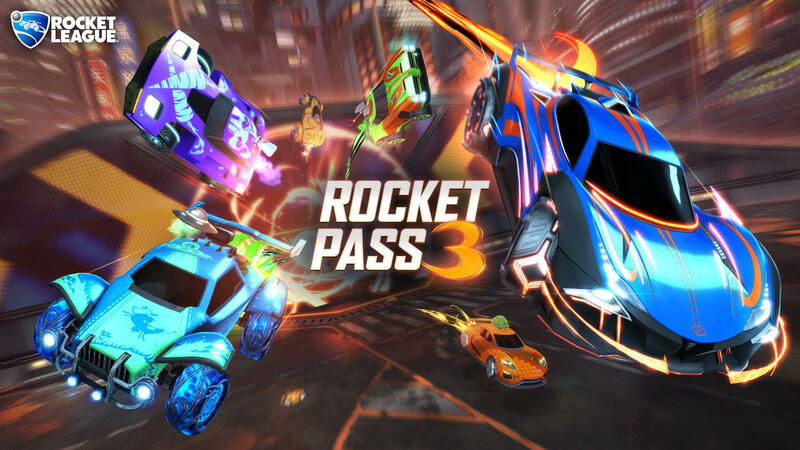 Before you eagerly take the field on day one, here is everything you need to know about Rocket Pass 3 and Weekly Challenges. The week-long competition will award $125,000 in prizes to the best teams in Europe. 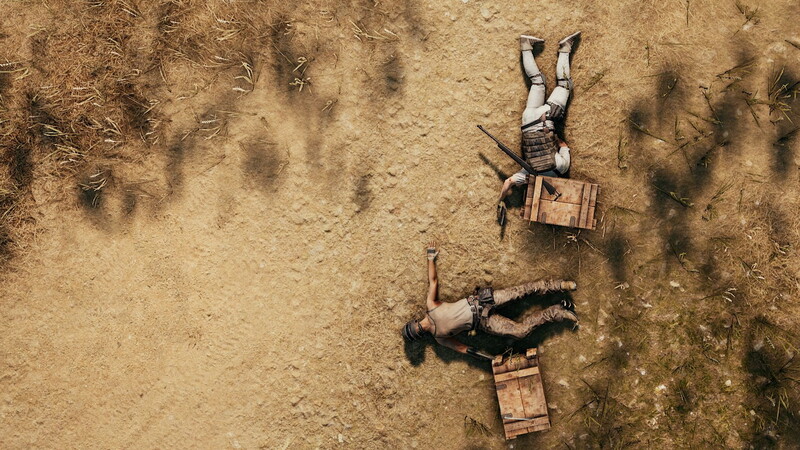 https://www.youtube.com/watch?v=IQ66tH2LREw The next stop on the PUBG esports calendar is just around the corner. The PEL Kick-Off Cup will take place from April 30 - May 5 and will be the first clash between the European region’s two main divisions: PEL and PEL Contenders. 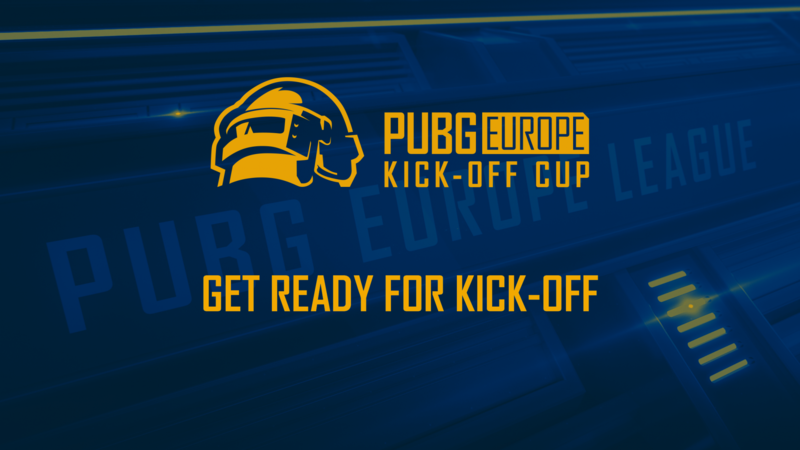 A total of 32 PUBG Europe teamswill participate in the PEL Kick-Off Cup with $125,000 on the line. 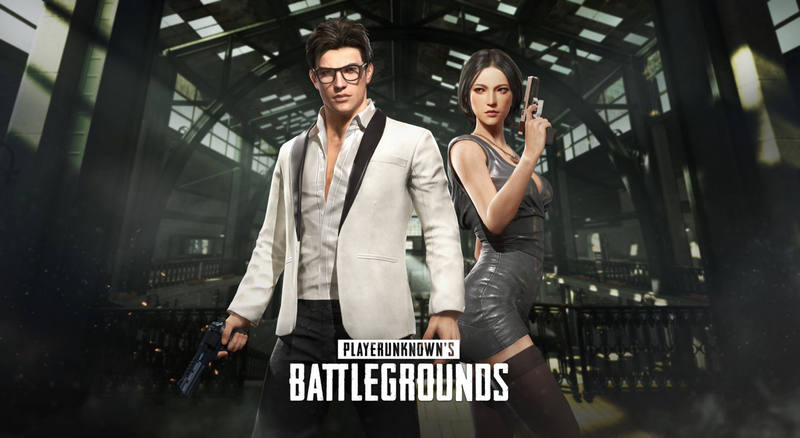 Want to rally fellow gamers to your team or group? Create a free group profile pages on GYO. Which One Do I Choose? GYO is a product of Harena Data, Inc 2019 | All Rights Reserved. GYO is a trademark of Harena Data Inc. All content on this website is the sole property of Harena Data Inc unless otherwise specified. It is protected by US and international copyright. Harena Data retains the right to limit use of any material contained within this website and associated websites. All games featured on our site are copyright their respective developer. Unless indicated otherwise, all views and data published here are not endorsed by the game developers and/or their publishers. Help us feed our baby data dragons. Let us know what we can do to better improve this experience!